The original “Frisbee Baby,” Krae learned the game from his father Ken literally from the cradle. In time Krae would develop an incredible game, pulling influence from as well as any other source of inspiration he could find. His influence on the modern game is tremendous by introducing such moves as the flamingitis and scarecrow catches. 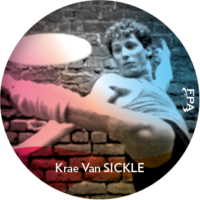 Krae was also part of the original New York Freestyle school of play. 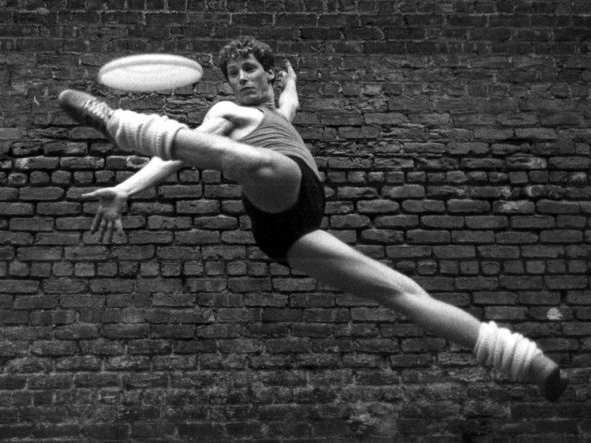 Krae was also an elite level overall player, winning the World Overall Frisbee Championship in 1978.